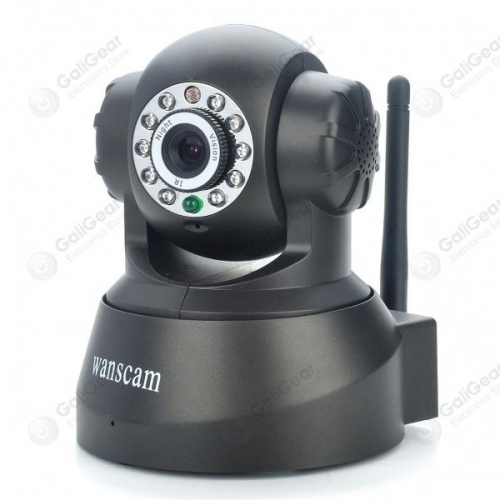 This integrated wireless night vision IP camera offer high quality video and two-way audio monitoring (built in microphone and speaker). It can support MJPEG Compression format Video and has IR illuminating LEDs built in enabling night vision of up to 8 meters. It can support remote viewing and recording from anywhere, anytime through IE browser or any other standard browsers or your Iphone/ipad/Android or any other smartphone. Video can be recorded when motion is detected or according to your schedule. It can support all kinds of network connection methods: TCP/IP, HTTP, ICMP, DHCP, FTP, SMTP, PPPOE etc. 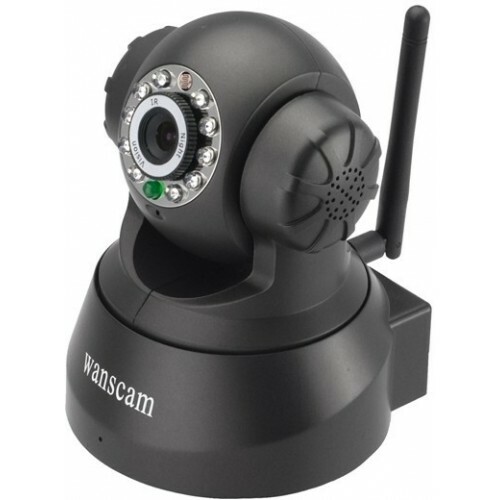 This security camera also support Pan and Tilt and has 10 preset remotely controlled rotating positions. Perfect for general indoor security surveillance and baby or pet monitoring. Buy one pack/unit and get the 2nd for +$98.45 only!